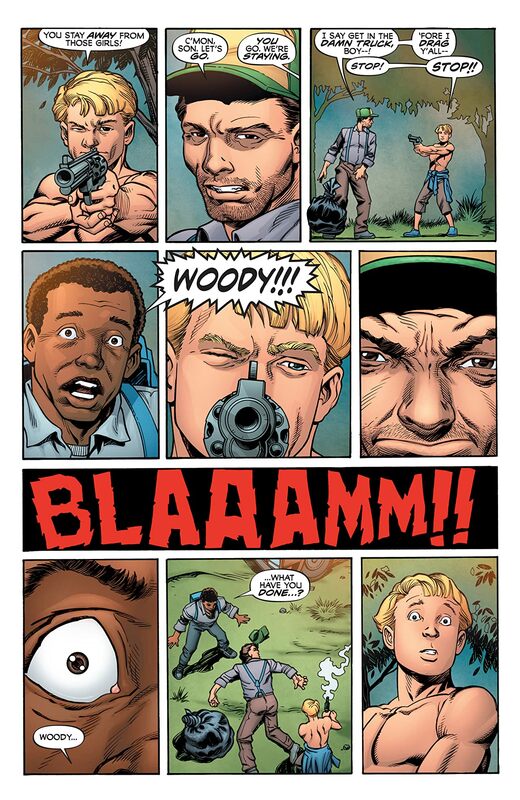 Whatever happened to the world's worst superhero team? 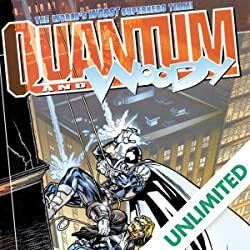 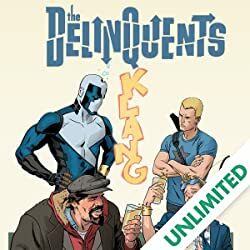 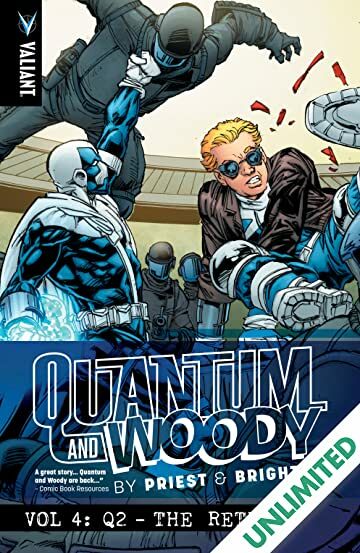 Twenty years past their prime, the unlikely crime-fighting duo known as Quantum and Woody (not a couple) have long since parted ways...until a middle-aged Quantum suddenly reappears with a brand-new teenage partner. 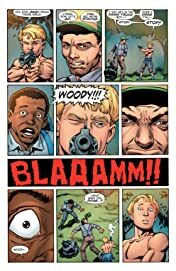 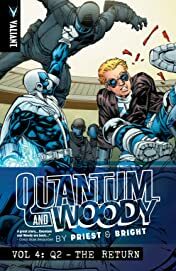 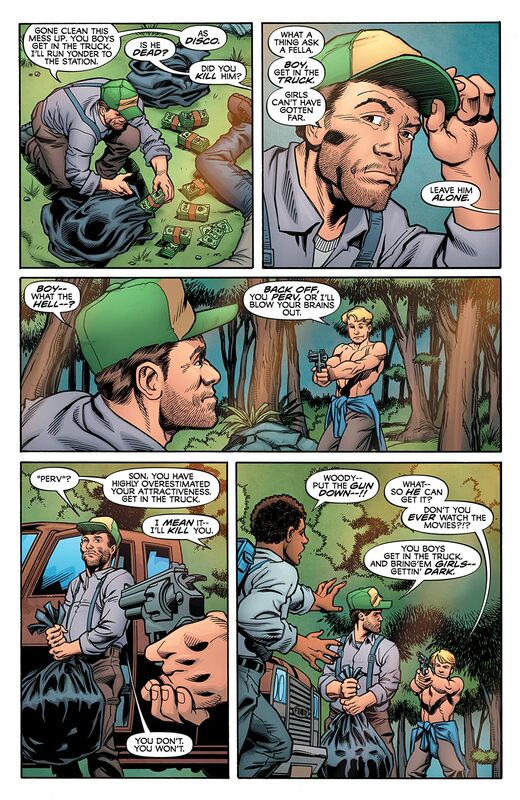 Now Woody is out to break up the all-new, all different Quantum and Woody and put an end to Quantum's recklessness...just as Quantum takes on a life-or death personal mission for national security. 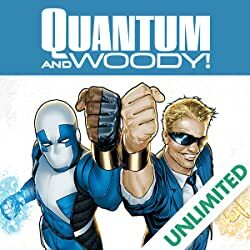 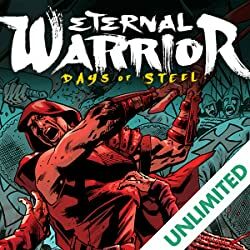 Can these former friends set aside their differences...and their age...and their numerous health difficulties...to join forces one last time without driving each other crazy? 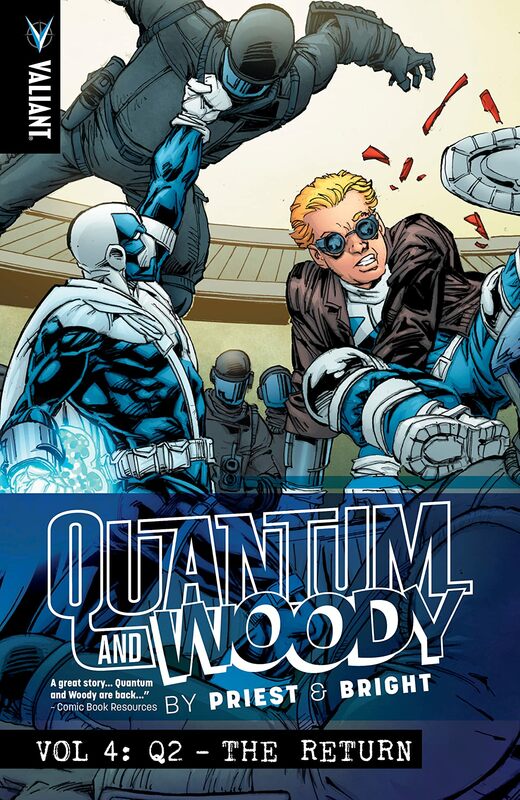 Collecting Q2: THE RETURN OF QUANTUM AND WOODY #1–5 as a perfect companion to the QUANTUM AND WOODY BY PRIEST & BRIGHT collections!